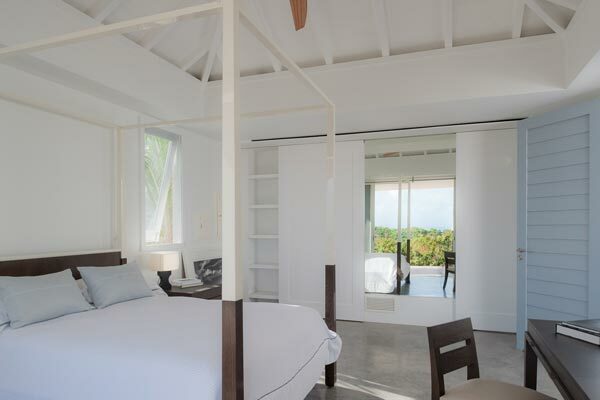 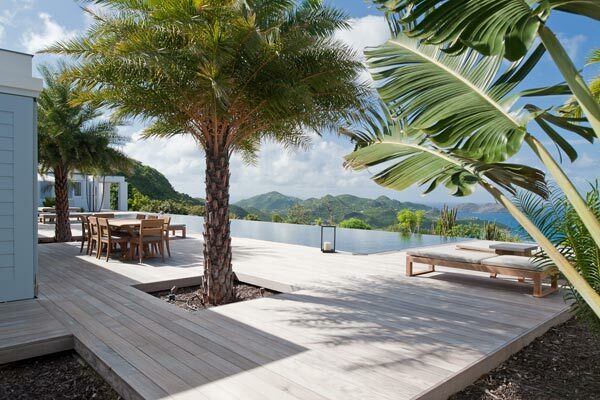 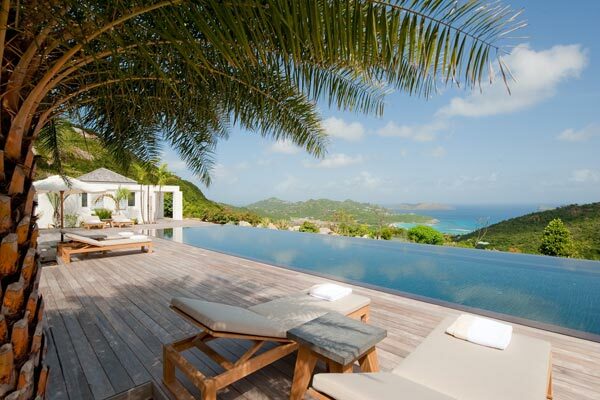 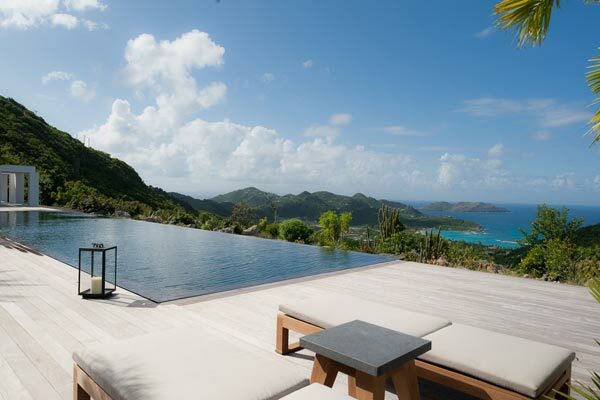 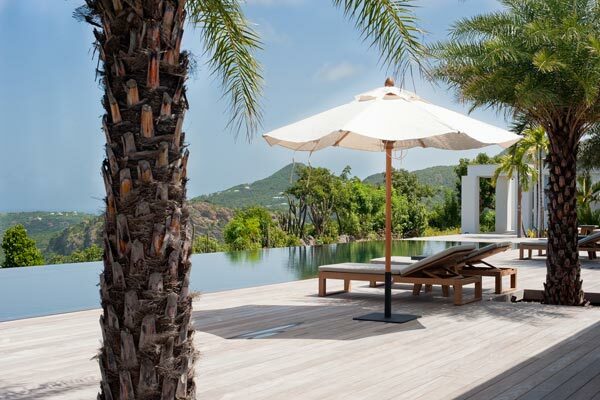 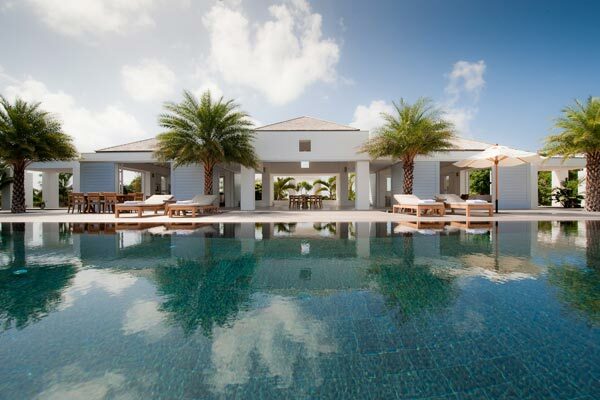 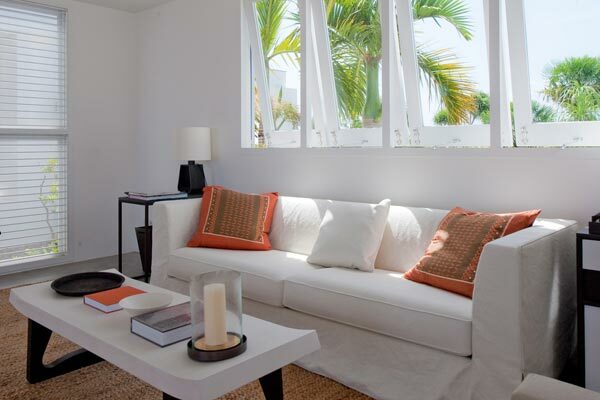 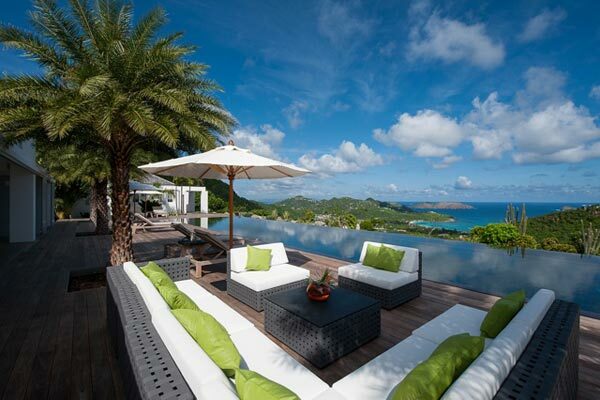 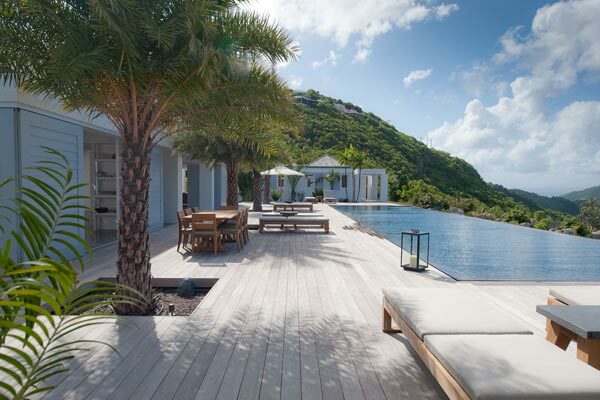 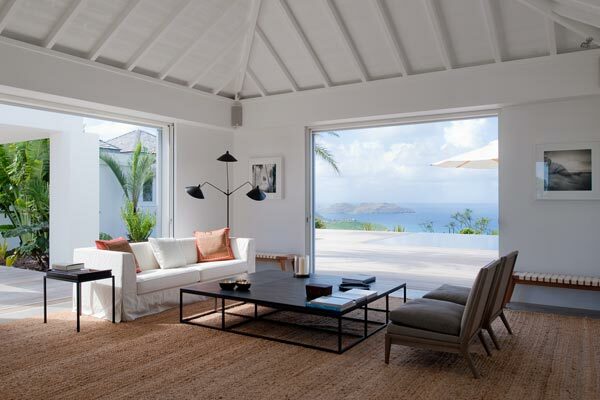 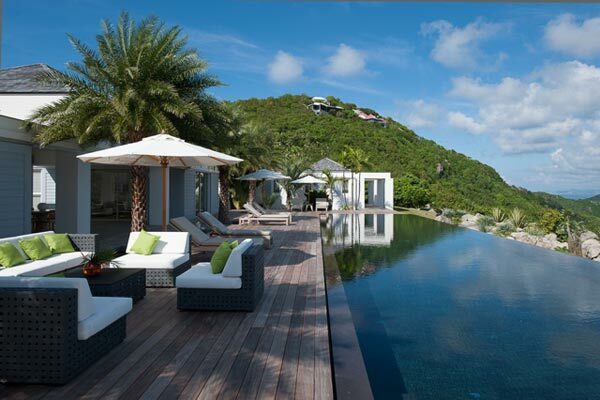 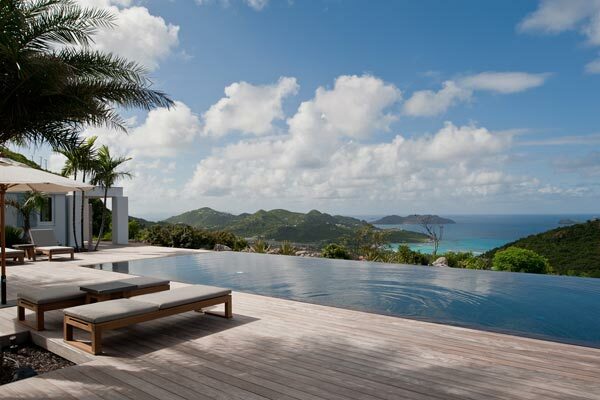 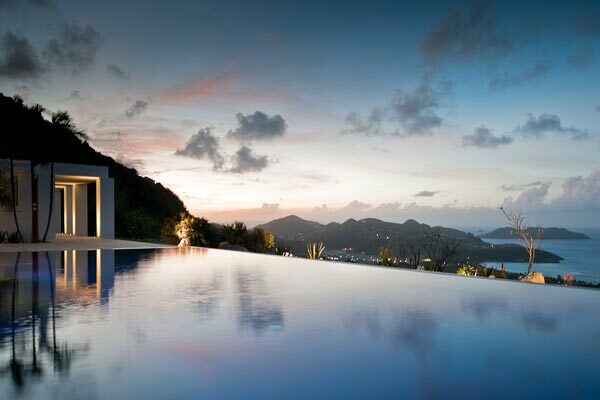 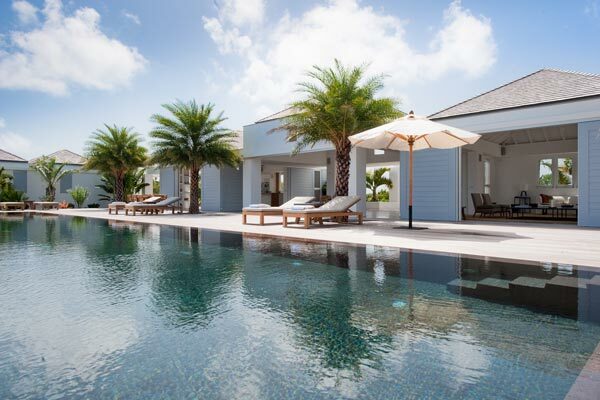 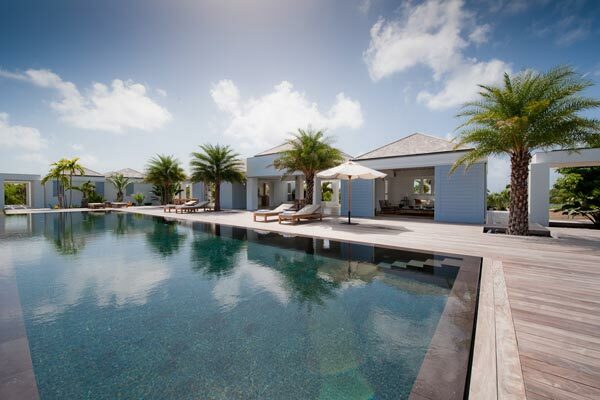 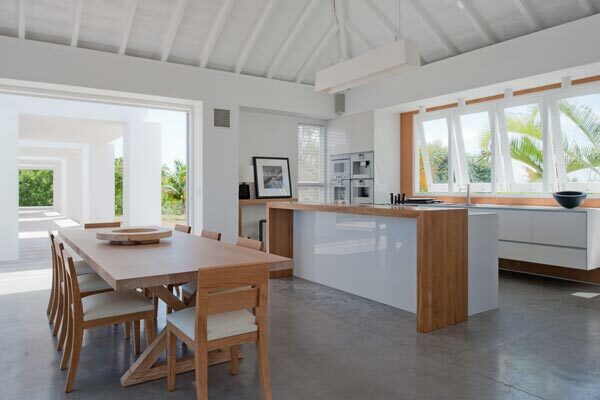 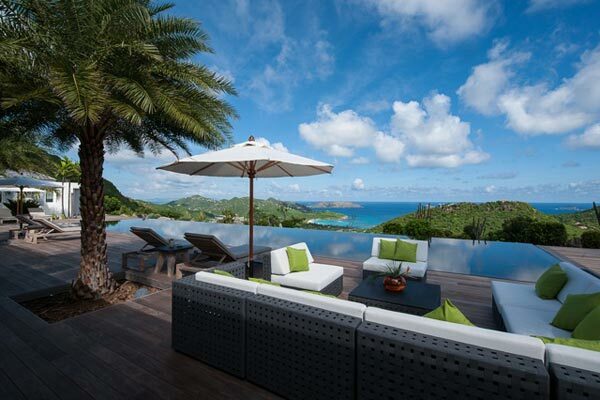 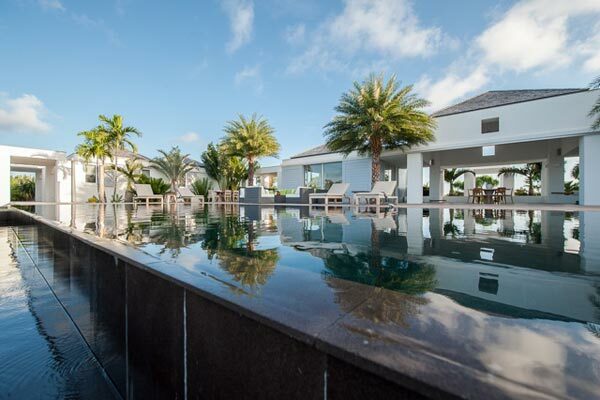 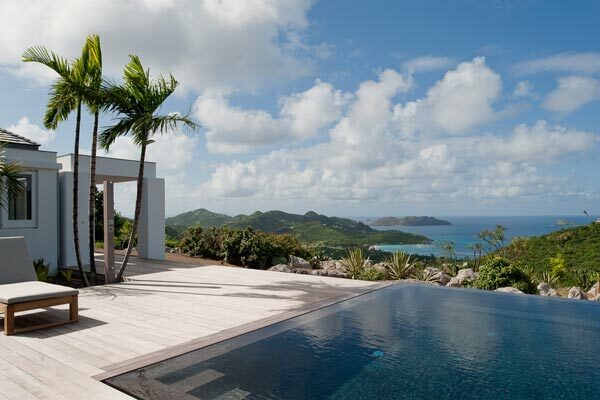 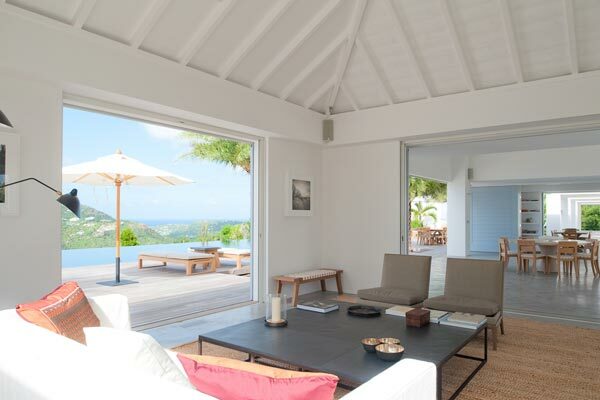 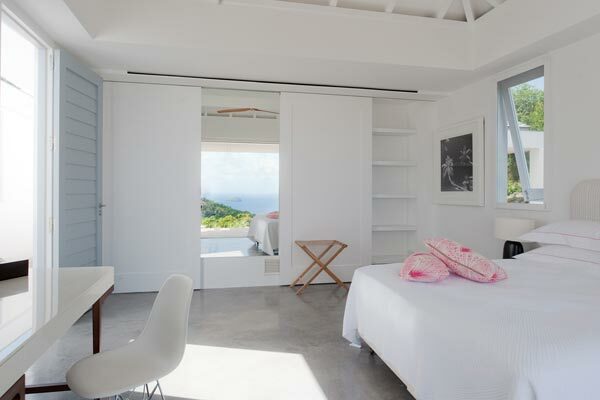 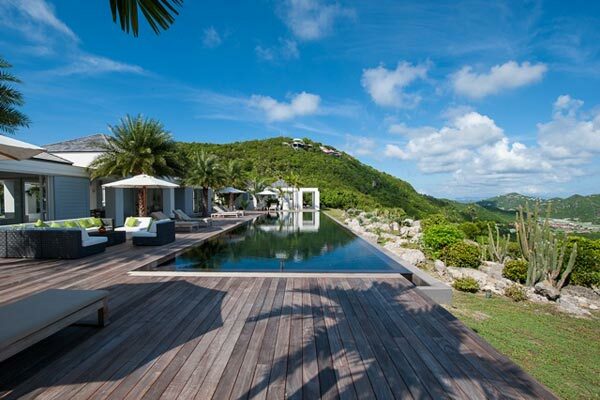 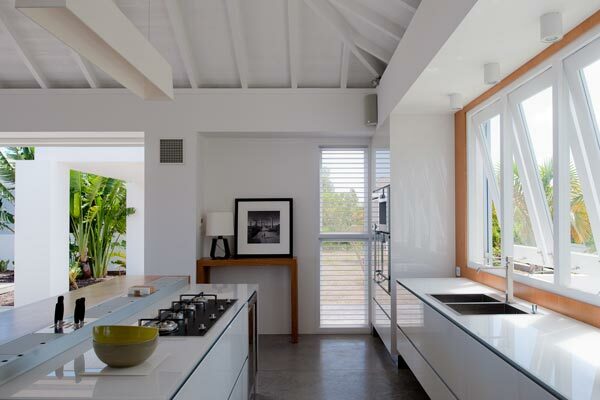 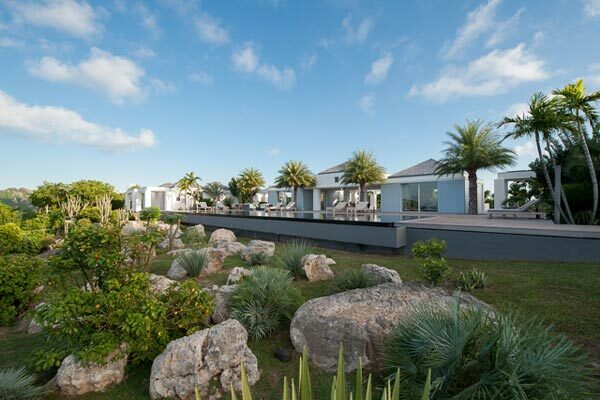 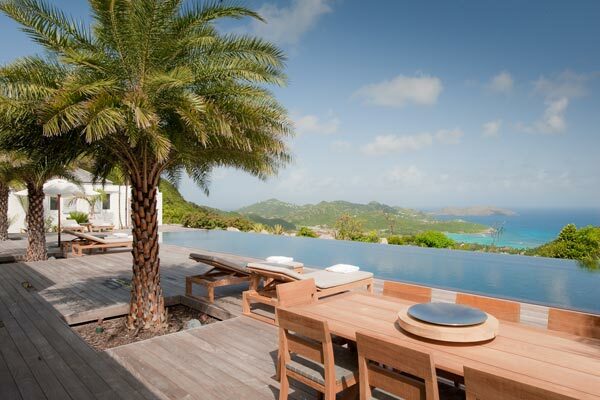 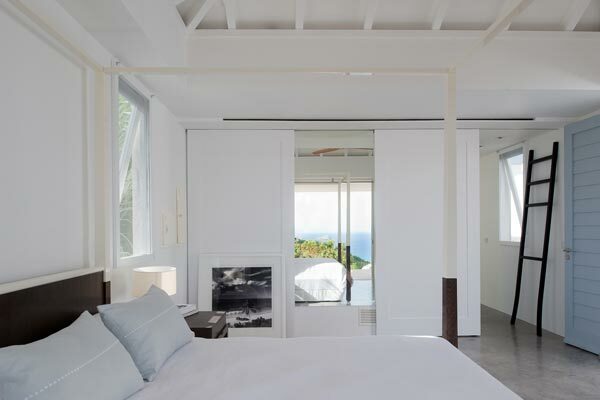 Villa Olive is an exquisite hilltop estate in Gouverneur and offers an eagle's eye view over St. Jean Bay, St Barts. 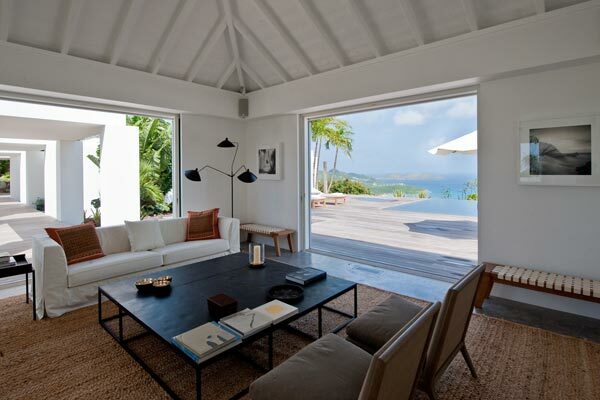 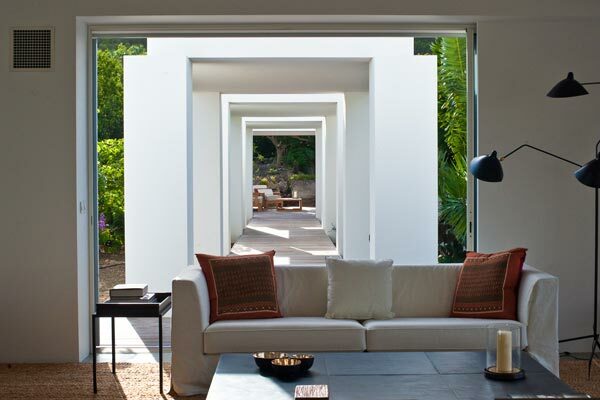 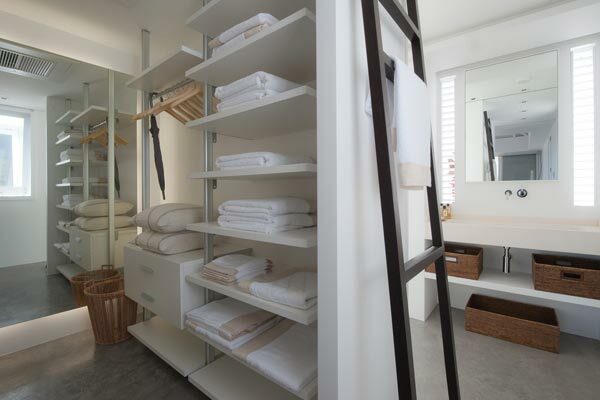 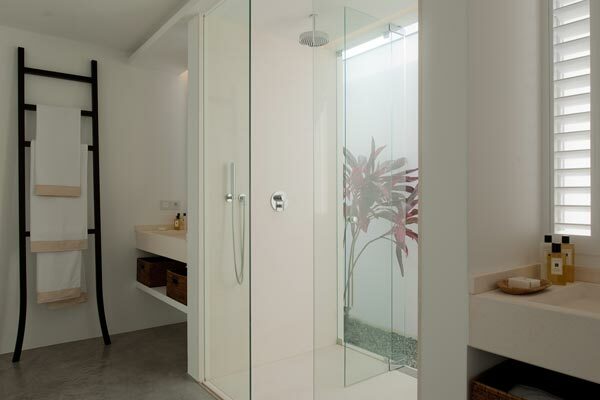 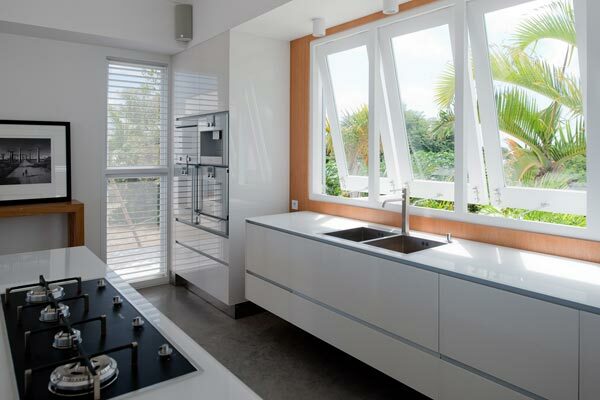 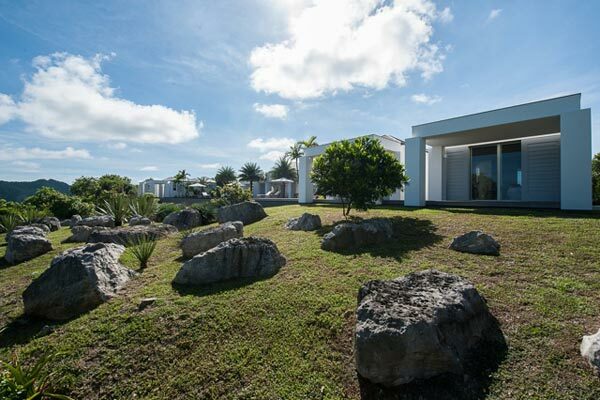 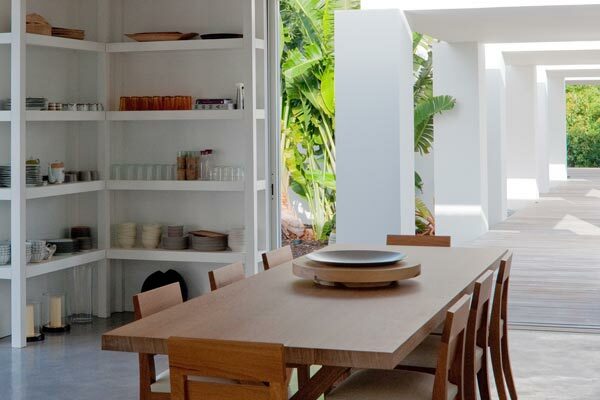 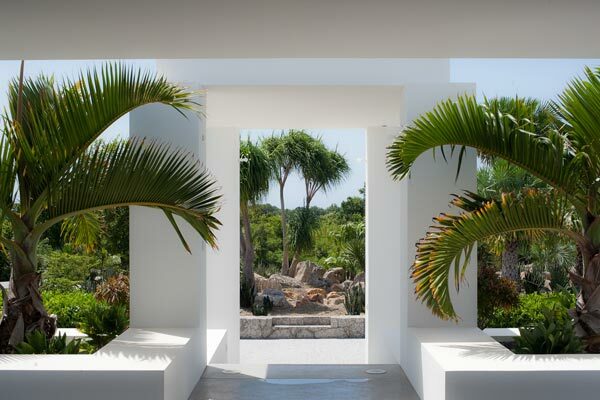 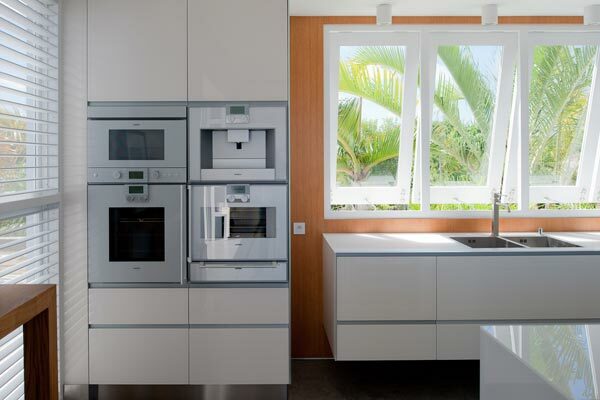 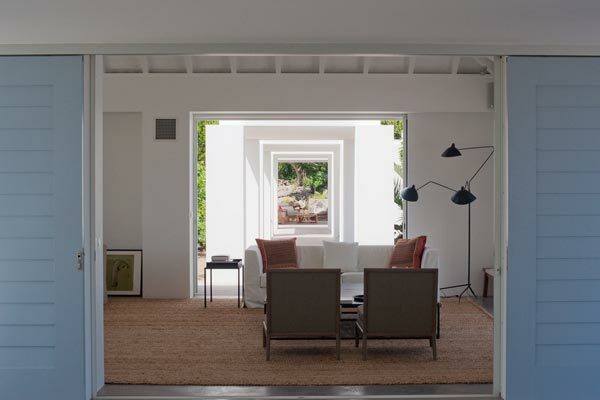 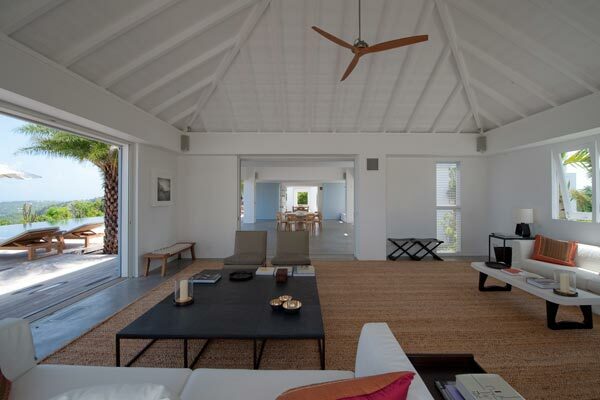 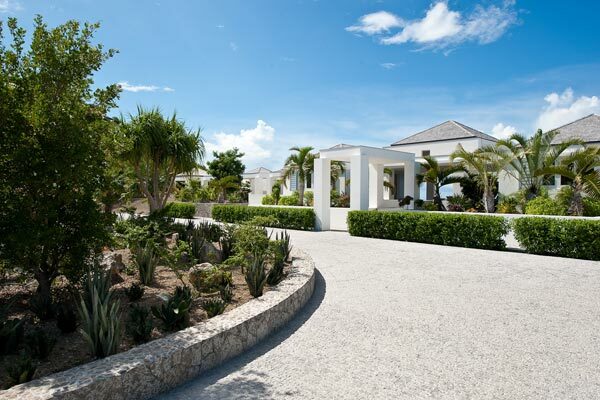 Featuring a tasteful modern decor that matches its architecture, this villa is gorgeous. 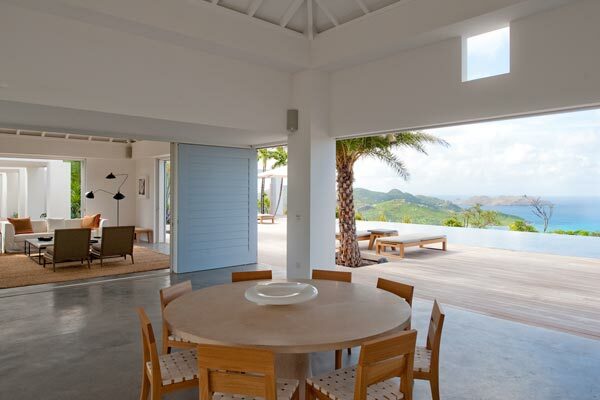 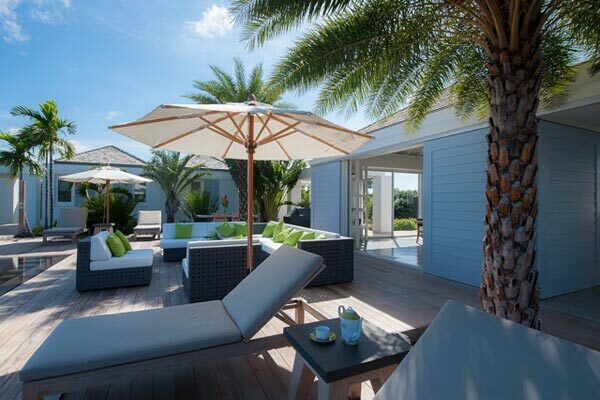 Step outside to the expansive teak deck and enjoy the panoramic view over St. Jean Bay. 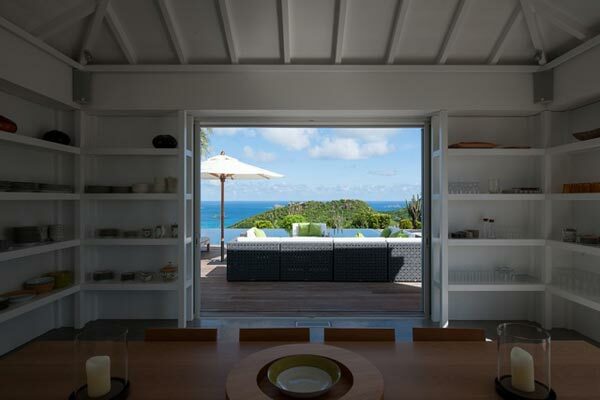 glass doors open onto the front deck and views over St Jean. 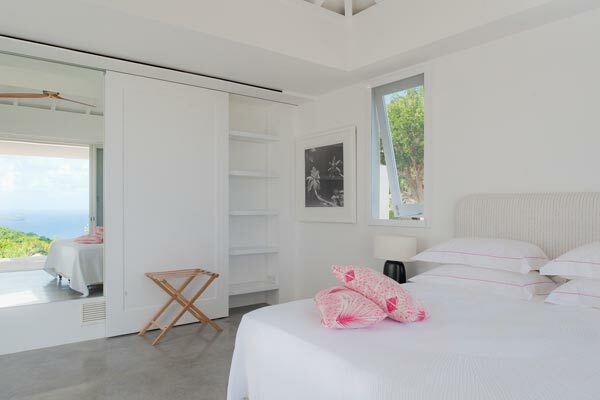 1 European Queen Bed 64" x 72"